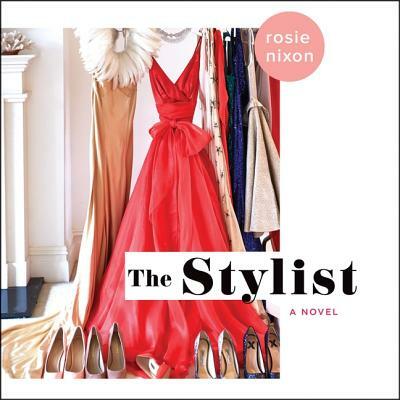 In the tradition of The Devil Wears Prada comes Rosie Nixon's debut novel, which follows a young woman who is thrown into the fast-paced world of fashion and glamour as she's forced to navigate the treacherous Hollywood red carpets...while finding a fairytale love of her own. Amber Green loves working at Smith's, London's ultra-exclusive boutique frequented by everyone who's anyone, including Mona Armstrong, the stylist to the stars. She is fierce, demanding, and can make or break a career with a snap of her manicured nails. When Mona's latest assistant walks out and with awards season arriving faster than you can say "Rodeo Drive," Amber finds herself agreeing to work for one of the most infamous--and volatile--women in Hollywood. And the stars aren't much better. Amber's life is turned inside out as she becomes familiar with all Hollywood has to offer, on and off the red carpet. As she begins to enjoy life in the dressing rooms of the hottest stars, Amber discovers she's the one in the spotlight when she catches the attention of two very different men. But Mona's behavior is growing increasingly erratic and unless Amber can out-style everyone in Hollywood, she's in danger of being Mona's latest fashion victim.